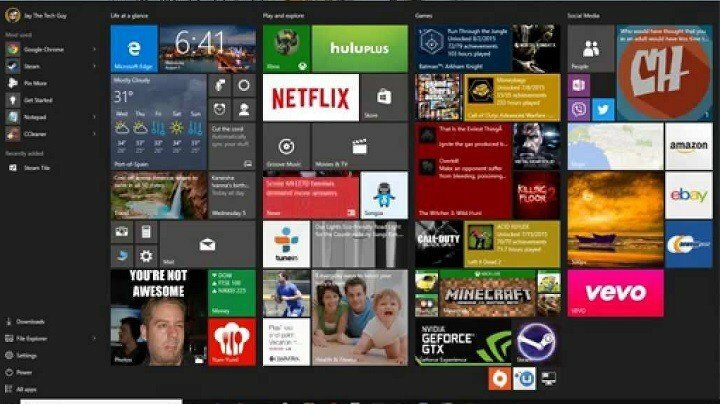 Live Tiles are one of the signature features of Windows 10. It looks like Microsoft did the right thing by combining Windows 8’s Live Tiles with Windows 10’s Start Menu. There are two types of Live Tiles in Windows 10, the one that fits into the system’s color theme, and the one that doesn’t. However, we don’t have many customization options for changing the appearance of Live Tiles in Windows 10. In fact the only thing we can do is resizing them. Well, that doesn’t have to be the case anymore, as there are a few methods of customzing, and even creating your own custom Live Tiles. 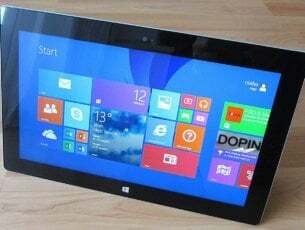 So in this article, we’re going to explore these methods, in case you want to bring some changes to Live Tiles in your Start Menu. As we said, you can’t do pretty much with Live Tiles using just Windows 10’s built-in features. However, you can always seek help from a third-party solution. In this case, we want a program that will give us the ability to create custom Live Tiles for our Start Menu. Perhaps the best software of this kind is an app called TileCreator. 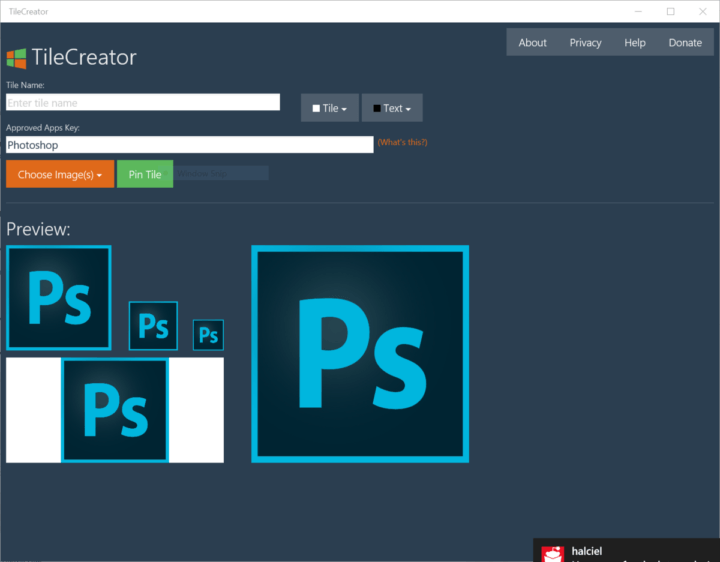 As its name says, TileCreator allows you to easily create your custom Live Tiles of basically any program or app on your computer, and put them in the Start Menu. First thing first you need to download the TileCreator app. 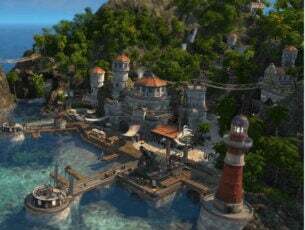 It is available in the Windows Store, and you can grab it for free. Now, go to the C:\TileCreator folder the program have just created. 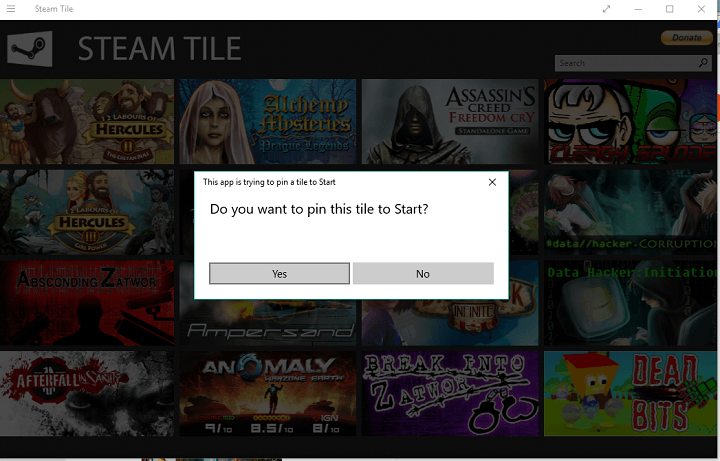 Once you’re done, just press the “pin tile” button, and the Live Tile is automatically going to appear in the Start Menu. 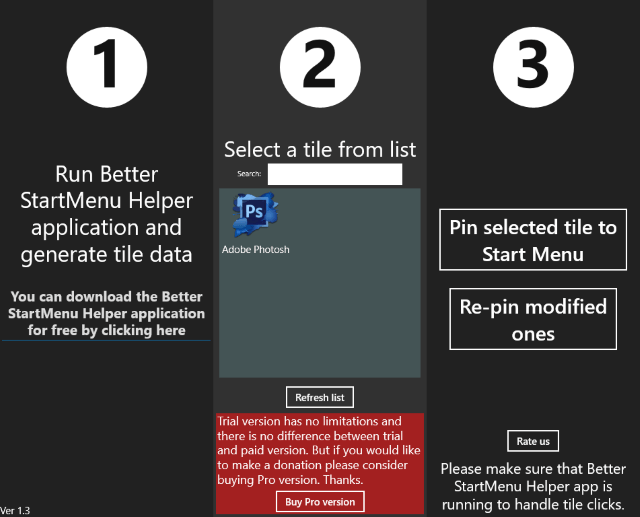 There you go, you can pin basically any program or app to the Start Menu using TileCreator. This tool maybe requires some work to get everything working, but once you add a few programs, everything is easy. And it certainly offers more customization features for the Lives Tiles than any Windows 10’s built in feature. TileCreator is pretty good, but if you want even more customization, you should put one more app into consideration. The app is called Better StartMenu, and it works on a similar principle as TileCreator, but offers more options. Better StartMenu is a UWP app available in the Windows Store, and it comes with a price of $2.99 (but you can use a trial version, which apparently has no limitations) . 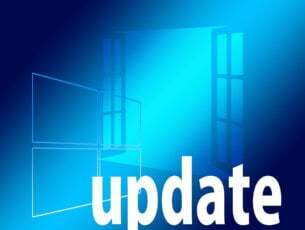 It consists of two parts – Better StartMenu and StartMenu Helper. Better StartMenu collects all title data, including the name, icon, and path of the program, while Better StartMenu is used to pin a Live Tile to your Start Menu. To create a new tile, select New Tile, click on the Auto Generate all from a single image button, and select an image for your tile. Under Other options, add some more details, like the name, a background color (you can even use a transparent color), and more. Now, in the Select section, add the file path of an app/program you want the Live Tile to link to. The easiest way to find the file path is to Right-click the program you want to create the Live Tile for> Properties, and copy the Target location. Click on Generate tile data and your tile will show up in the Better StartMenu app. After you’ve generated and set everything, click on Pin select tile to Start Menu, and your newly created Live Tile will show up in the Start Menu. Another great way to add custom Live Tiles is to add the Live Tiles of Steam games from your library. We’re sure our gamer readers will like this solution. There’s a handy UWP app called Steam Tiles, that allows you to add the Live Tile of any game you own on Steam. The app will automatically generate title images of a game you want to pin to the Start Menu, so it will look nice, just like it does in the Steam marketplace. The Live Tile will automatically appear in the Start Menu. That’s about it, as you can see there are a few handy apps that can help you to add a custom Live Tile to the Start Menu. So, you can choose the one that fits you the best.